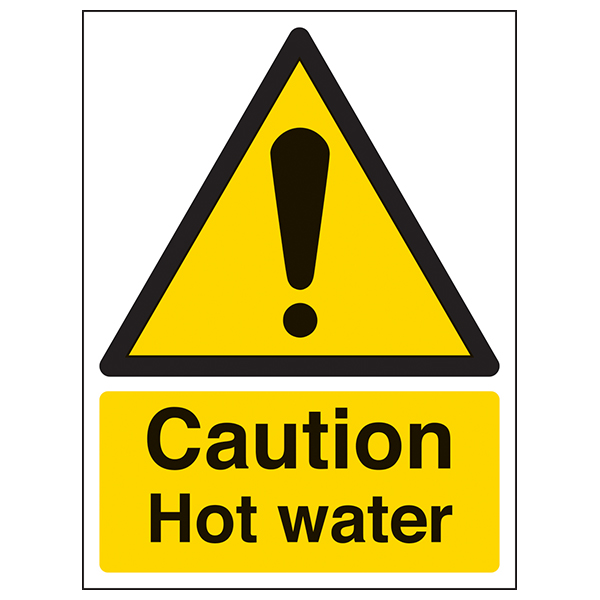 Hot water hazards can result in serious injuries such as scalding. 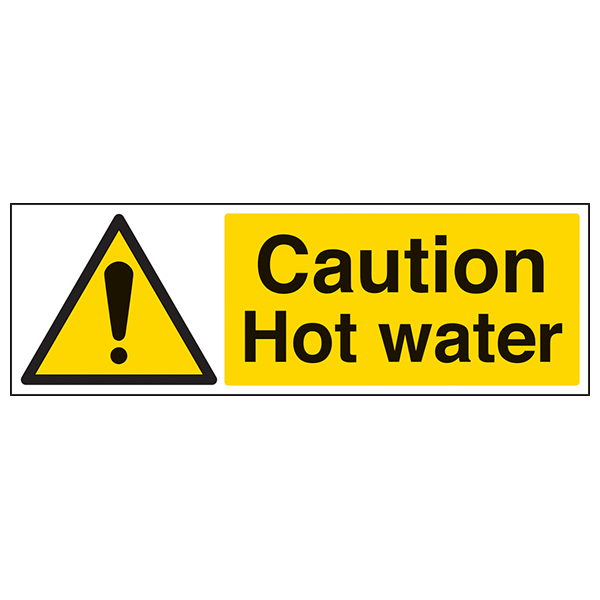 It is therefore imperative for employers to ensure that staff and visitors are notified of hot water prior to its use. 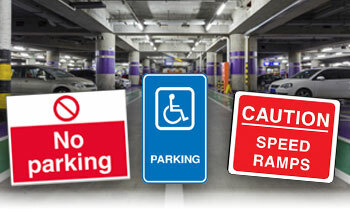 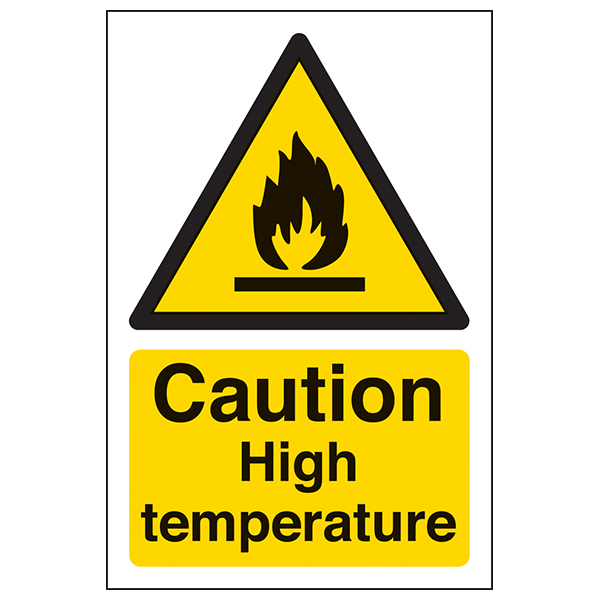 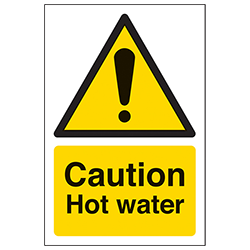 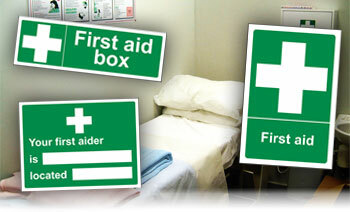 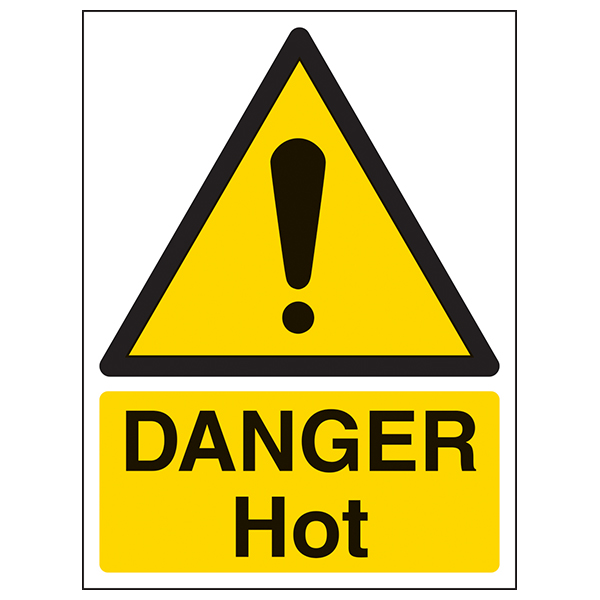 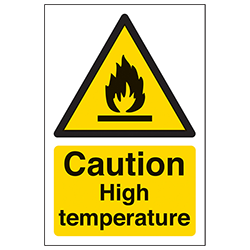 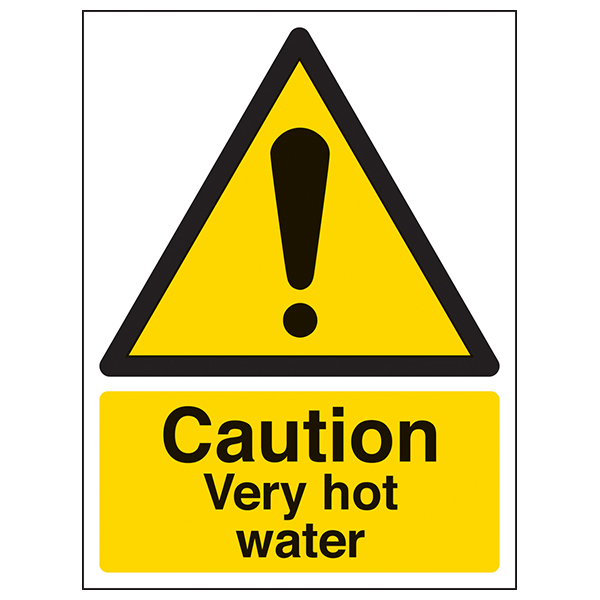 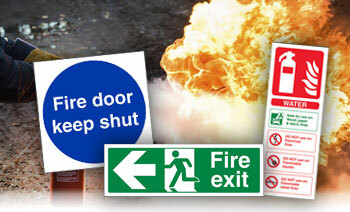 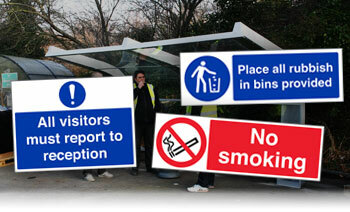 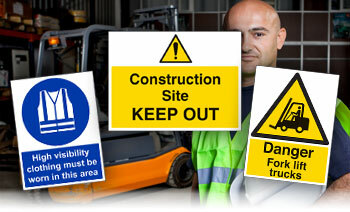 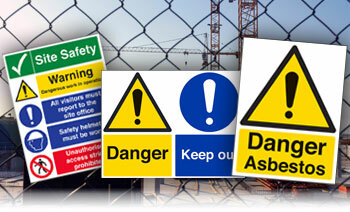 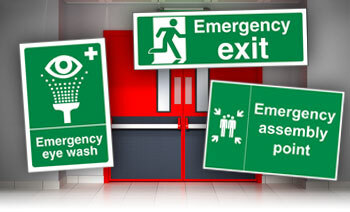 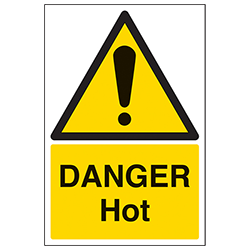 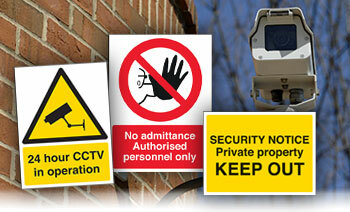 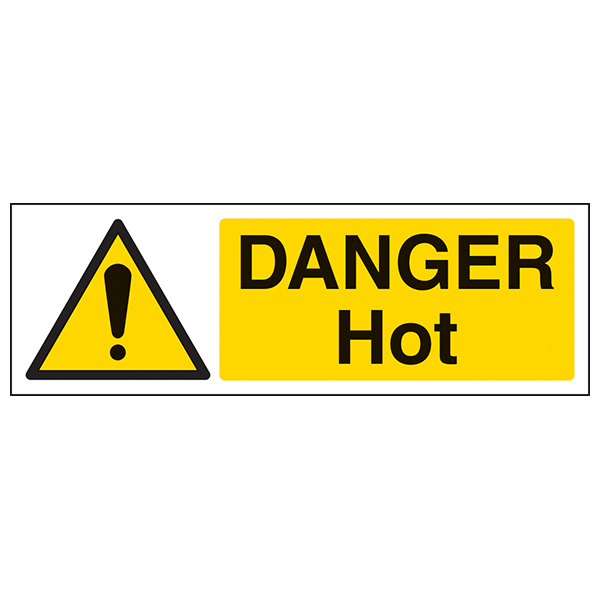 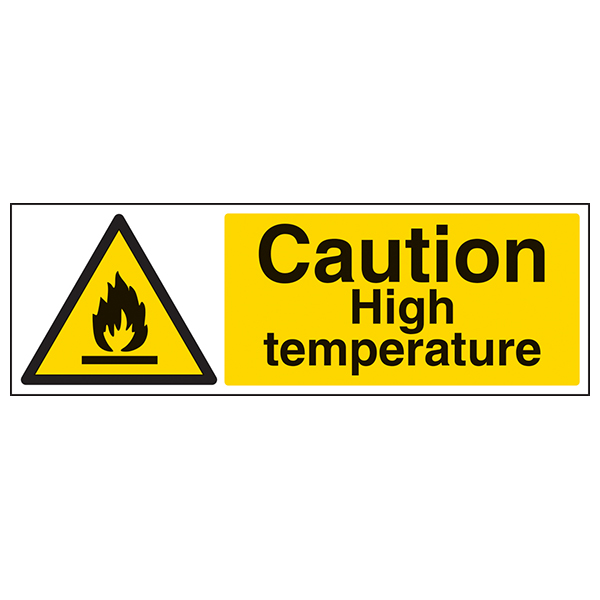 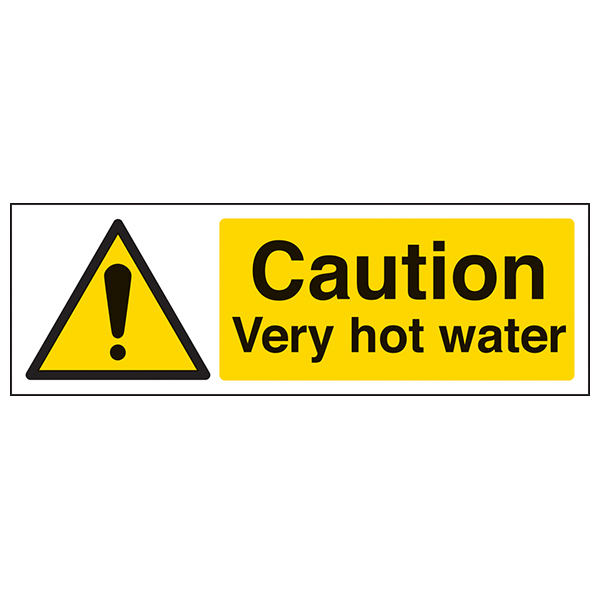 Our range of Hot Water Signs does this and ensures adequate measures can be taken to prevent injury. 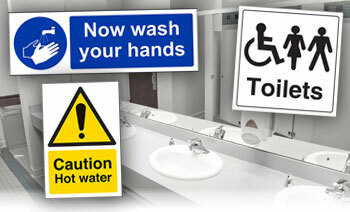 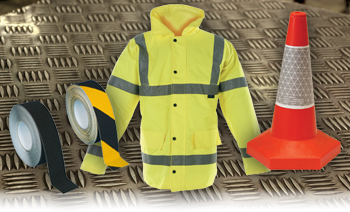 Self-adhesive vinyl is ideal for indoor use and can be applied to metal, plastic and walls.